If you love to get down to brass sections, dance infused beats, funky rhythms and a hint of EDM then look no further! 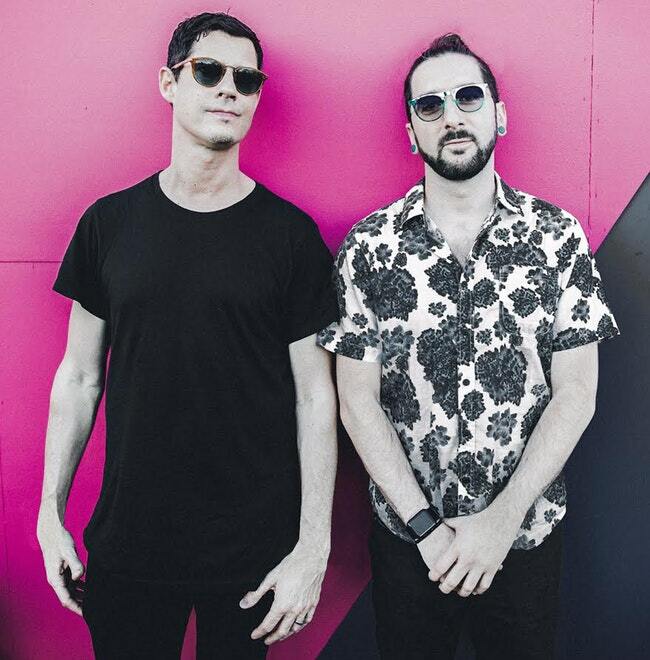 The Big Gigantic are returning to Red Rocks for another unforgettable night as they bring their sounds to the venue! With their solid sets they give a crowd pleasing display as they fuse hit songs and their original material with live instrumentation – there's nothing quite like them! Get ready for their Friday show as they transform Red Rocks Amphitheater on Friday 27th September 2019! Tickets are on sale NOW!